Drop the charges against Cecily McMillan. McMillan was sexually assaulted, beaten unconscious and into seizures by NY Police, but the city is charging her with felony assault over the incident. 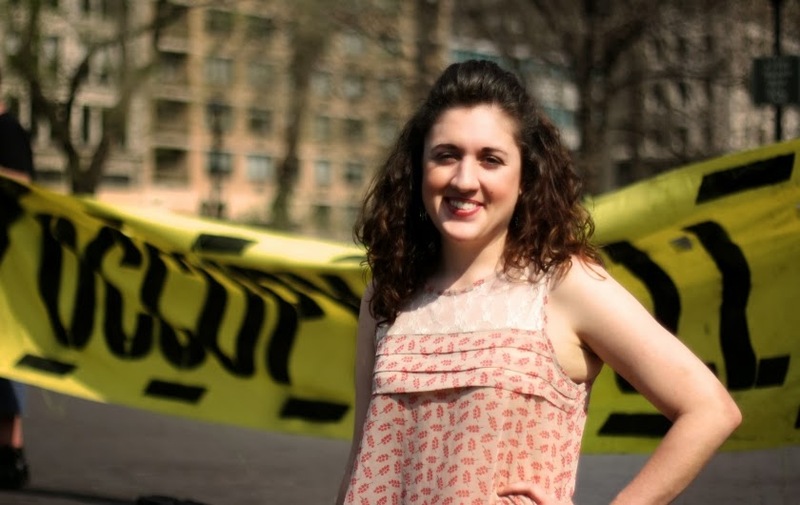 Occupy participant Cecily McMillan is being prosecuted for felony police assault and may face up to 7 years in prison. In reality, it is the NYPD that should be on trial for their assault on McMillan. The trial has already been delayed because of the credibility of the arresting officer; however, New York City should review the case and drop all charges against McMillan. On the Sixth anniversary of Occupy Wall Street Cecily McMillan arrived at midnight to Zuccotti Park to meet some friends and go out to celebrate her birthday. Instead, she would find herself unconscious, in seizures and badly bruised.